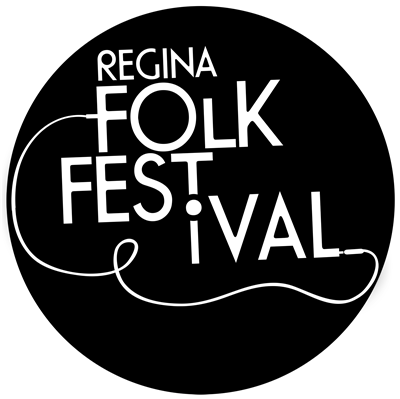 The Regina Folk Festival is an annual event that takes place every summer in Victoria Park. The 2014 festival will be the festival's 45th anniversary. All selected artists will be paid although the amount will vary depending on the point where the artist is in their career. Additionally, all artists will receive hotel accommodation and festival hospitality which includes meals, drinks, massage and other such perks. 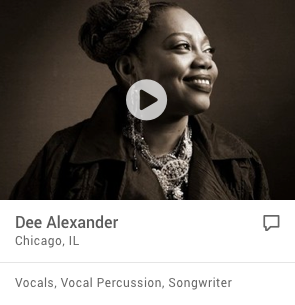 Previous performers include k.d. lang, Emmylou Harris, John Prine, Mavis Staples, Feist, Neko Case, Calexico, Buffy Sainte-Marie, Aurelio Martinez, Sarah Harmer, Arrested Development, Broken Social Scene, Iron & Wine, Michael Franti & Spearhead, The Weakerthans, Corb Lund, Suzanne Vega, The Wailers, Bedouin Soundclash, Jully Black, Kathleen Edwards, Ramblin Jack Elliott, Stars, Great Lake Swimmers among many other wonderful talented artists. Artists who submit should fall somewhere within the following genres: old country, bluegrass, operatic rock, world, spoken word, singer/songwriter, roots and blues, Celtic, funk, reggae and jazz. A minimum of one and as many as ten Sonicbids bands will be selected to perform. The Regina Folk Festival is partnering with the Ness Creek Music Festival and the Gateway Festival to present some of the best independent artists Saskatchewan has to offer at the SASK SAMPLER on March 22nd, 2014. Hosted at the Bushwakker Brewpub on Dewdney Ave, this opportunity puts homegrown acts in front of Artistic Directors from these fine Saskatchewan festivals. Only artists from Saskatchewan are eligible for this additional event. Deadline for Saskatchewan artists to apply for Sask Sampler is February 7, 2014. Monetary compensation, accommodations and hospitality will be provided for selected artists. Regina Folk Festival Inc. (RFF) is a non-profit organization that hosts an annual music festival. They also have a year-round Concert Series, exhibiting well-known Canadian and International acts, alongside some local and relatively unknown showcases. The RFF provides integral musical, cultural, economic, and community-centered contributions to the city of Regina, and the province of Saskatchewan, and is dedicated to being a positive force in artistic and cultural development.